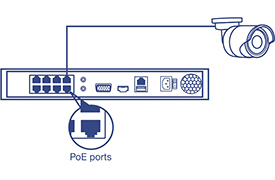 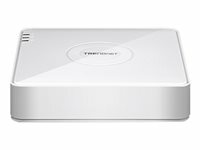 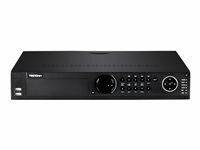 TRENDnet’s standalone 8-channel HD PoE+ NVR, model TV-NVR208D2, offers a comprehensive rack mountable camera management solution. 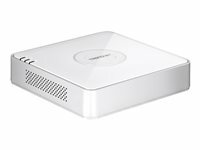 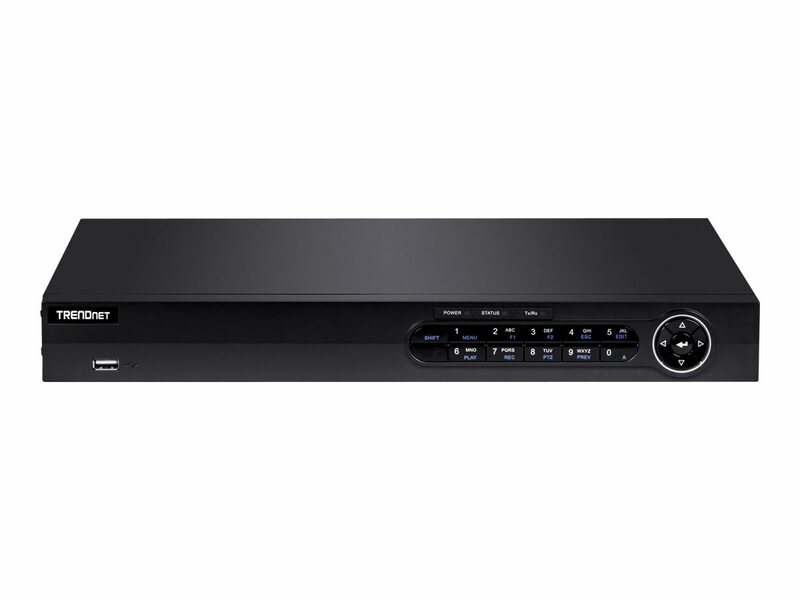 This NVR includes a preinstalled 2 TB hard drive and connects up to eight cameras*. 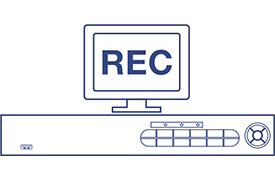 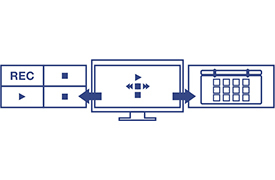 Install up to 12 terabytes of storage (additional hard drives sold separately) to record four weeks of continuous video from eight HD cameras**. The TV-NVR208D2 features advanced video playback and free iOS® / Android™ apps available.